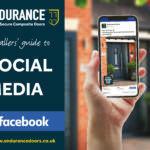 Endurance have produced a Social Media Guide for Facebook for our Installer Network, serving as the ideal guide for Installers to promote themselves as a reputable and competent business. This includes a comprehensive guide to taking the right photo, how to enter Endurance’s #DooroftheDay competition, the benefits of the branded door designer, and a step by step Facebook guide. With the Installer’s best interest at heart, the social media guide offers an accessible, friendly, and informative tone. The photo guide offers a ten-step process that explains everything from phone position through to accounting for the weather, ensuring Installer’s can promote their latest work in a way that’s going to show off the quality on offer. Alongside this, the guide also features an in-depth guide to using Facebook to its maximum potential. It covers planning, content, building an audience, expanding the audience, monitoring progress, and how to schedule posts in a way that helps to save time: Endurance are also offering professional assets to help make Installer Facebook pages look more credible and approachable. Facebook has proven itself to be a valuable marketing platform, with potential customers researching companies and viewing their previous work through this social media medium. Alongside this, it also serves as a quick and easy way for customers to get in touch: gone are the days of waiting until opening hours come by. 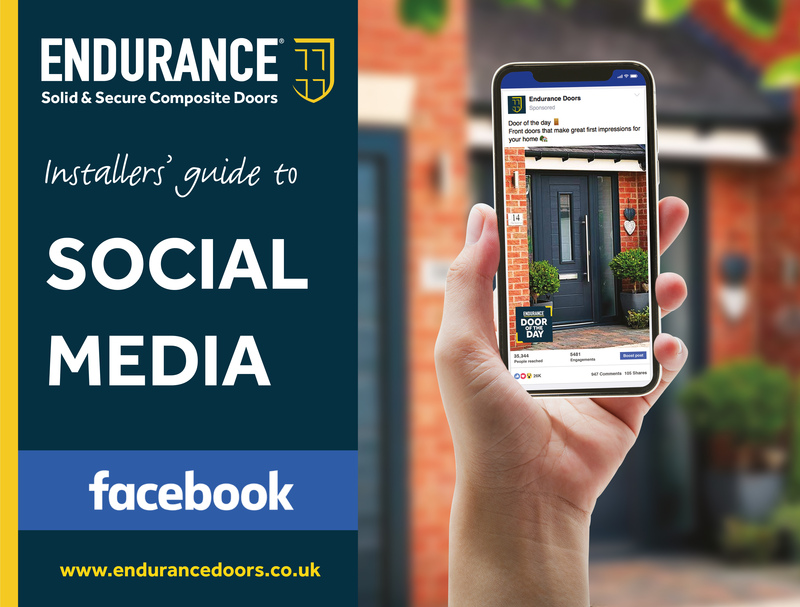 If you feel you need to update your social media approach, get in touch with marketing@endurancedoors.co.uk to get your copy of the guide.